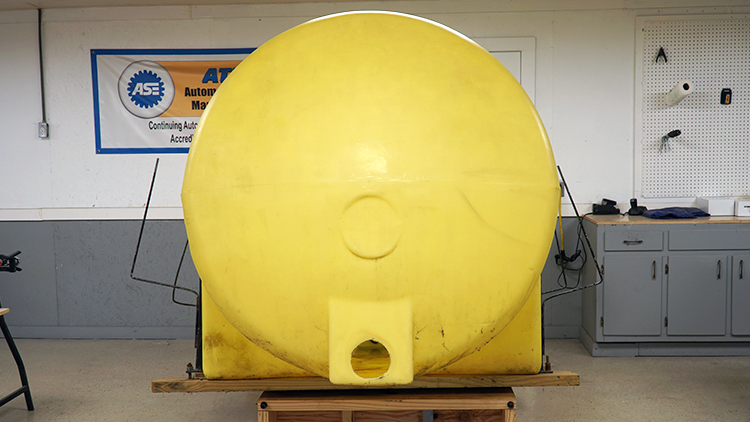 Agricultural tanks serve a variety of purposes. They can easily be damaged, especially when you consider all of the heavy equipment often used around them. 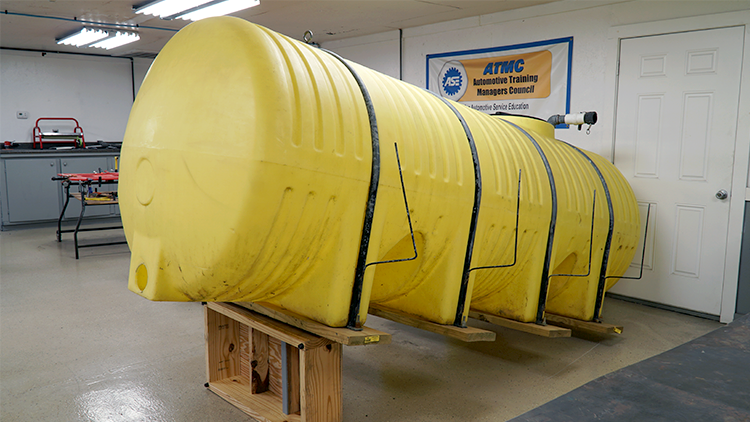 Whether an agricultural tank has a small two-inch crack, a 5-foot-long crack, or a hole, this type of damage can easily be repaired with one of Polyvance’s nitrogen plastic welders. 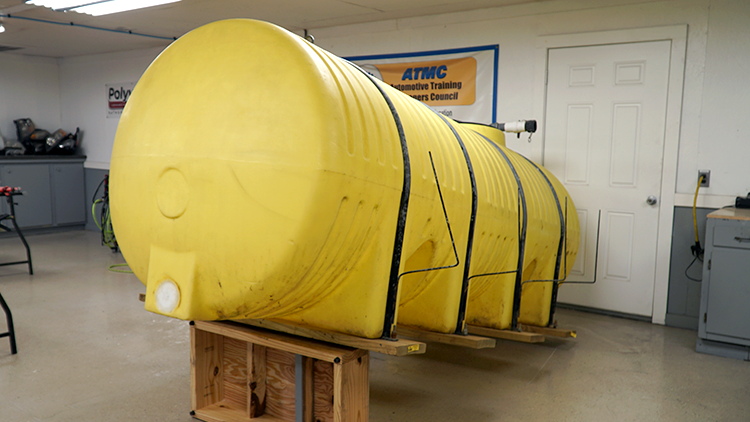 We got our hands on a this giant polyethylene tank that had previously had a large hole cut into it. This hole is no longer needed. 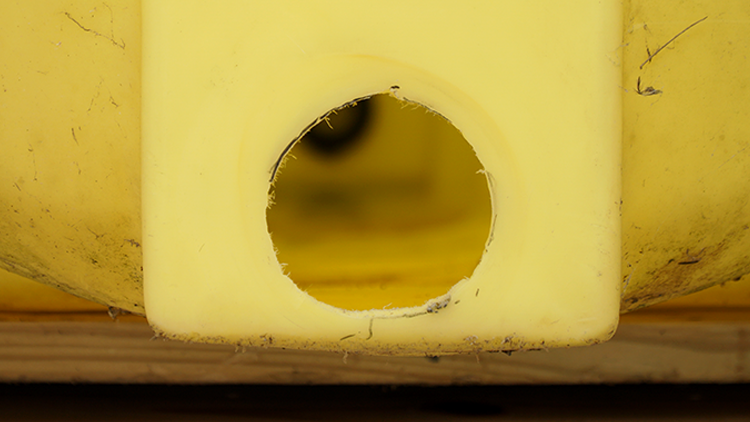 In this video, we will show you how to repair a hole this size using a nitrogen plastic welder and a sheet of polyethylene. 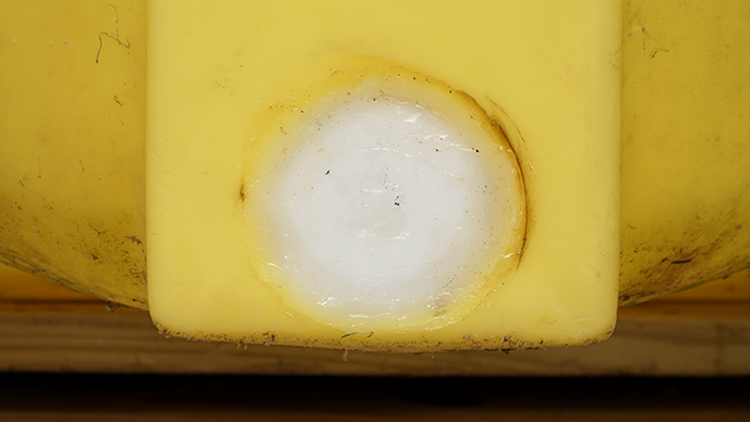 We were able to plug the hole and create a quality repair using one of our nitrogen plastic welders. 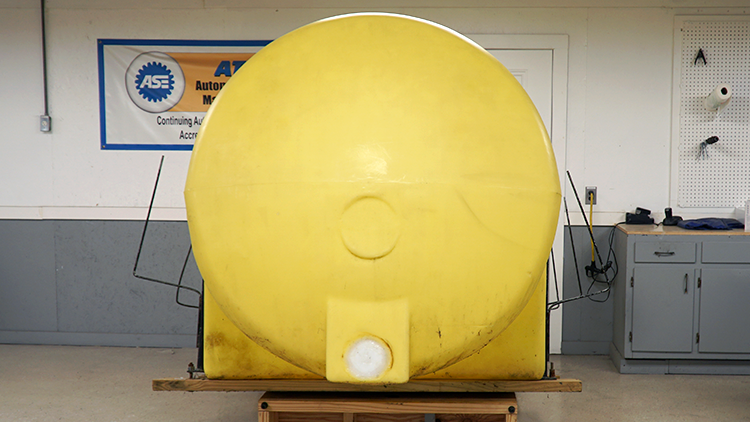 Now this tank will be able to hold its capacity without leaking.